Donna came to our practice in 2005, and has over 20 years of experience as a licensed aesthetician and skin care counselor. She provides non-surgical services and educates patients on skin care regimen using professional products suited to one’s individual needs. Donna attends seminars throughout the year to keep current on the latest technologies in aesthetics. She has completed additional training on Obagi systems and is certified as a medical aesthetician using advanced laser techniques. 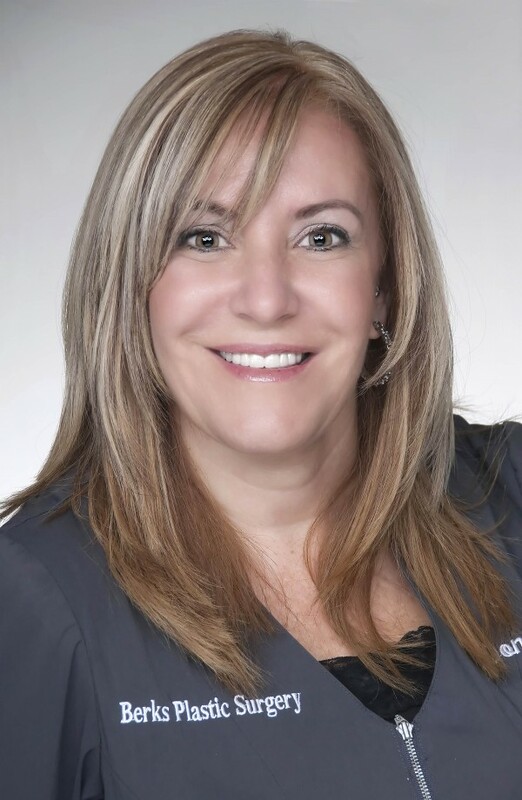 Donna is also the current President of the Society of Plastic Surgical Skin Care Specialists (SPSSCS), the only national skincare specialty organization connected to the plastic surgery specialty, which is comprised of 350+ aesthetic skin care providers dedicated to advancing excellence in their field. Donna has been a member of SPSSCS for 12 years and served on the board for the last four years before being elected President.